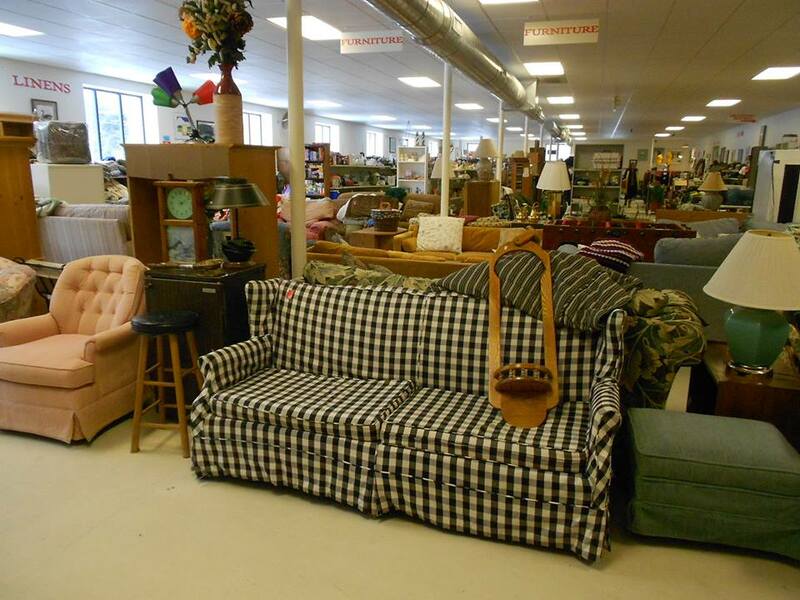 We are in need of volunteers to sort and stock clothing and other miscellaneous items at our Thrift Store. Requires lifting, bending, carrying of bags, boxes, and loose items. Other tasks that may be required are sweeping, hanging clothes, pricing items, and possibly operating a baling machine. Must be able to communicate well and understand instructions. Hours can be flexible during weekday hours of operation which are Mondays through Fridays from 9:30 AM- 5 PM. Minimum 4 days over a two week period required with minimum 3 hour shifts.